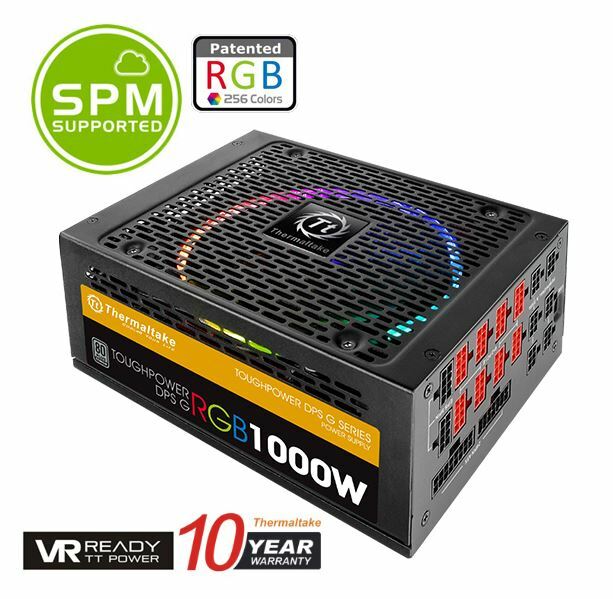 Our real-time warning alert will be pushed to DPS G Smart Power Management Cloud 1.0 immediately once the fan fails, PSU temperature is overheated (over 140℉/60℃), or voltage (over/under 5% of normal level) operate abnormally. Click RGB icon, users can set any single fan color they want, switching between LED ON and COLORFUL mode. The fan color cycles through 256 colors under COLORFUL mode. Also, LED brightness can be adjusted as well, and color remains unchanged even after the PC has been turned off or rebooted. Our real-time warning alert will be pushed to your mobile devices immediately once the fan fails, PSU temperature is overheated (over 140℉/60℃), or voltage (over/under 5% of normal level) operate abnormally. Fully modular power supply offers cable selection for users while powering the system at an advantageous voltage. Individually sleeved cable and flat cable can make cable management easier, reduce clutter and increases airflow inside the chassis.